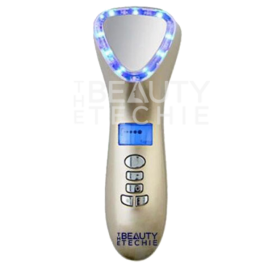 • Blue photonic LED: Wave length 467 ±5nm, prevents pimples by killing acne causing bacteria and balancing sebum production. 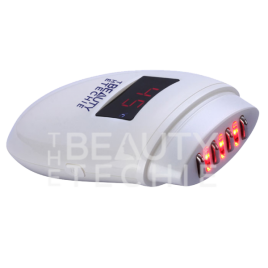 • Yellow photonic LED: Wavelength 580 ± 3nm, is mild and well suited for sensitive skin. 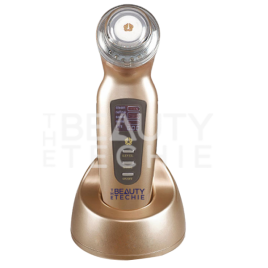 It can gently stimulate lymph system, increase skin immunity and reduce skin sensitivity. 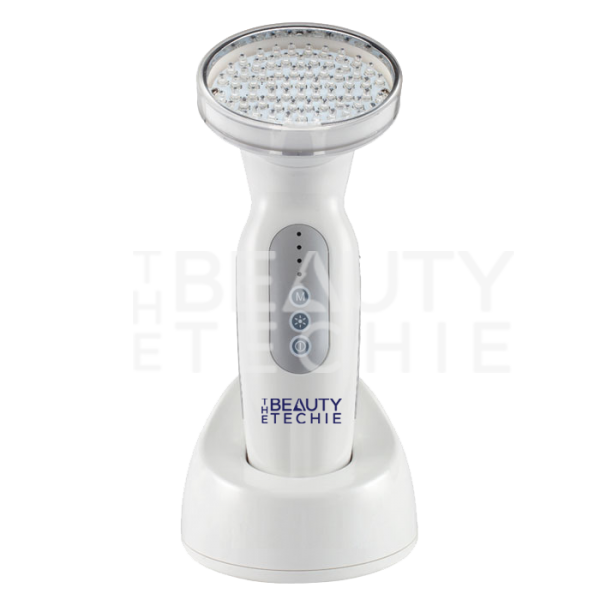 Consistent use can improve dull skin tone and fade dark spots for skin brightening effects.